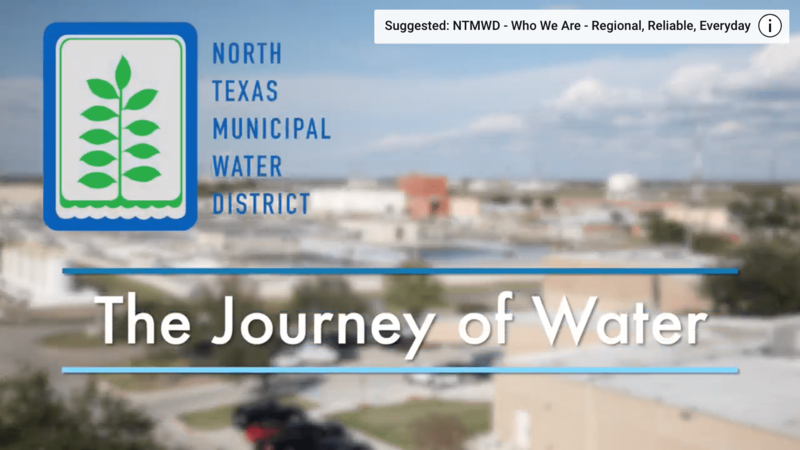 The North Texas Municipal Water District (NTMWD) service area is seeing unprecedented growth. 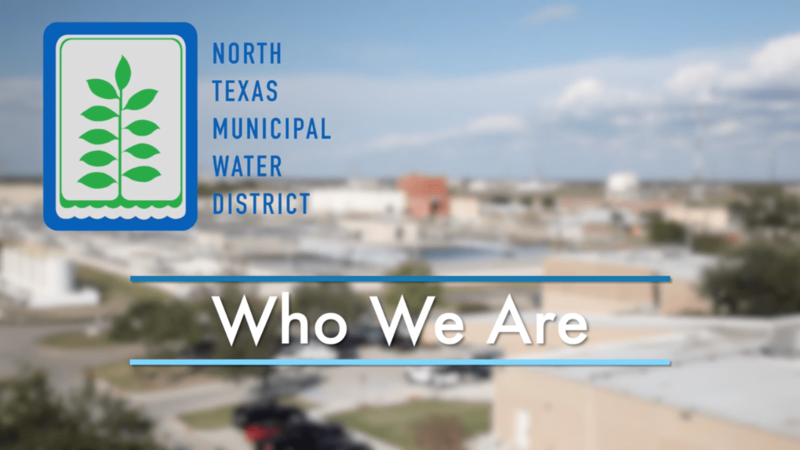 To plan effectively and proactively meet future regional needs, NTMWD has begun preparations for a new regional water resource recovery facility to be located approximately 1.1 miles east and 0.17 miles south of the FM 2933 and County Road 336 intersection. From 2016 to 2017, the NTMWD conducted a thorough evaluation to identify a suitable location for the proposed facility. As part of this process, several important factors were considered, including proximity to existing infrastructure, projected demands within the service area, physical geographic constraints, available land, existing and planned transportation corridors, capital and operations costs (such as the energy required for conveyance pumping) and regulatory requirements. Now that a site has been selected, the Texas Commission on Environmental Quality Permitting process will begin. 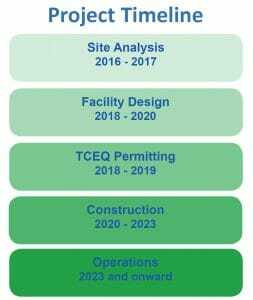 To learn more about this process, visit the TCEQ website for municipal wastewater permitting. Our team is currently in the early stages of this project with design and permitting beginning this year, and construction following in 2020. In order to serve the growing population, the facility will need to be operational by 2023. 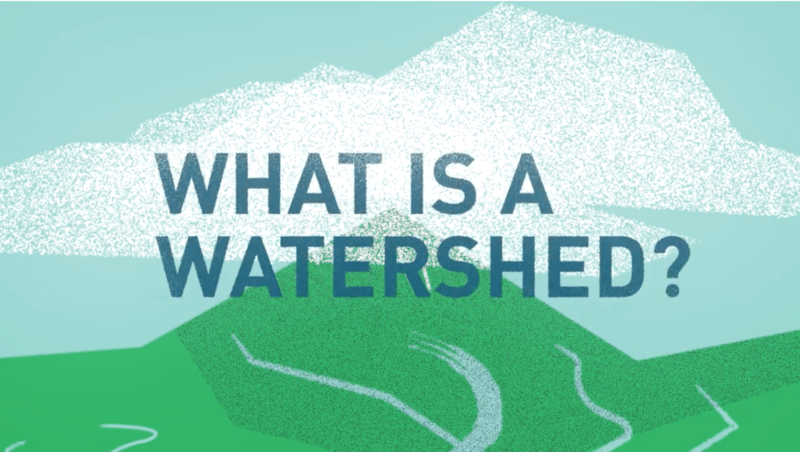 What is a Water Resource Recovery Facility? Water Resource Recovery Facilities provide wastewater treatment prior to discharging into a body of water. 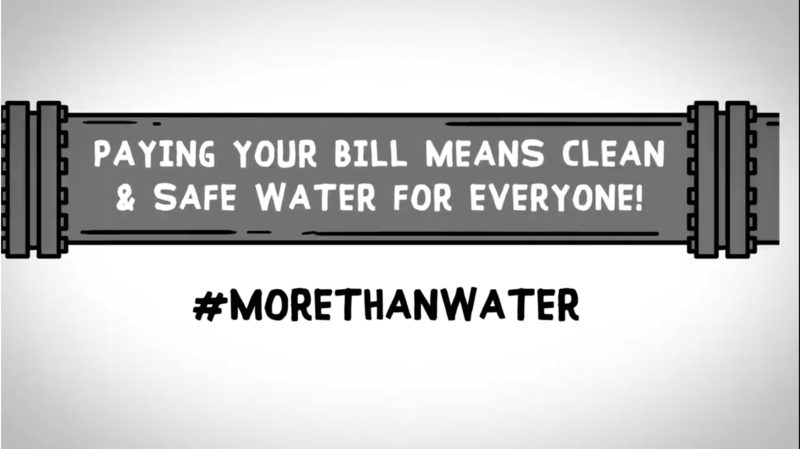 These facilities are a critical element in maintaining the health of our watersheds. 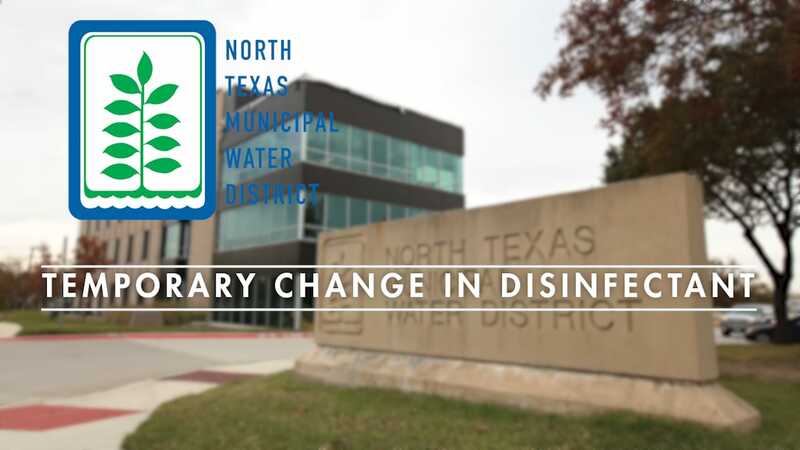 NTMWD is voluntarily implementing a watershed protection plan to further safeguard the Lavon Lake watershed with increasing urbanization in the area. Why do we need the new Regional Water Resource Recovery Facility? How will the environment be protected and impacts mitigated? How can I stay connected with the project? NTMWD will inform and update the community during every step of this project, from permitting and design through operations. As we begin the permitting in summer 2018, the community will have opportunities to ask questions and learn more from our project team.